Join this specialized trip for UNC students! Don’t miss out on this unique trip to Prague, Vienna, and Dresden! Space is limited. applications are open and accepted on a rolling basis UnTIL PROGRAM IS FULL. 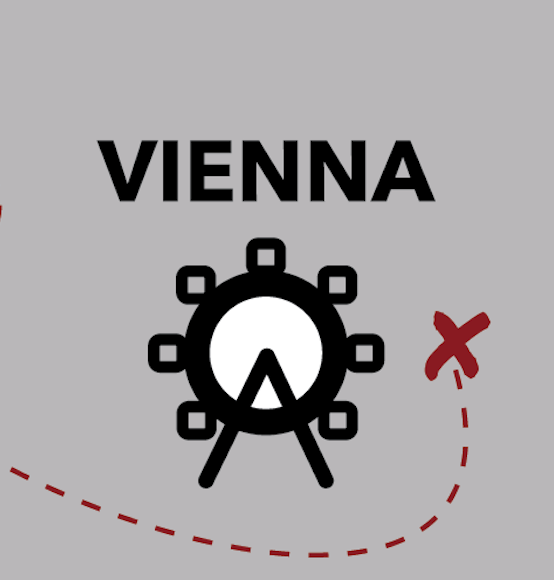 Explore how others are "Impacting" Change in Prague, Dresden and Vienna! How do you mobilize a community? What are the most effective leadership styles for community innovation? How does culture affect innovation? How do innovators utilize the Social Change Model? 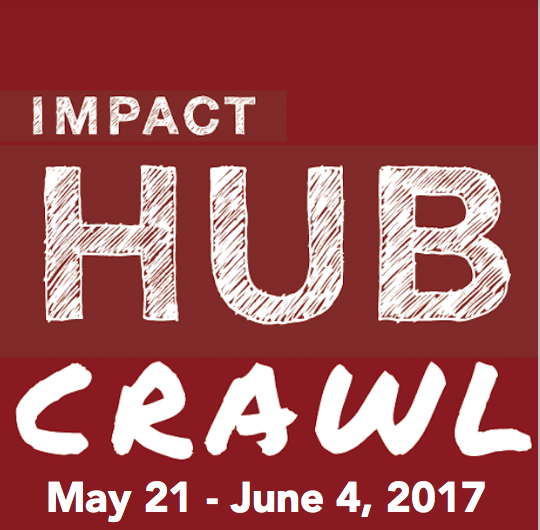 Take advantage of the unique opportunity to study three case studies in person through an "Impact HUB Crawl." 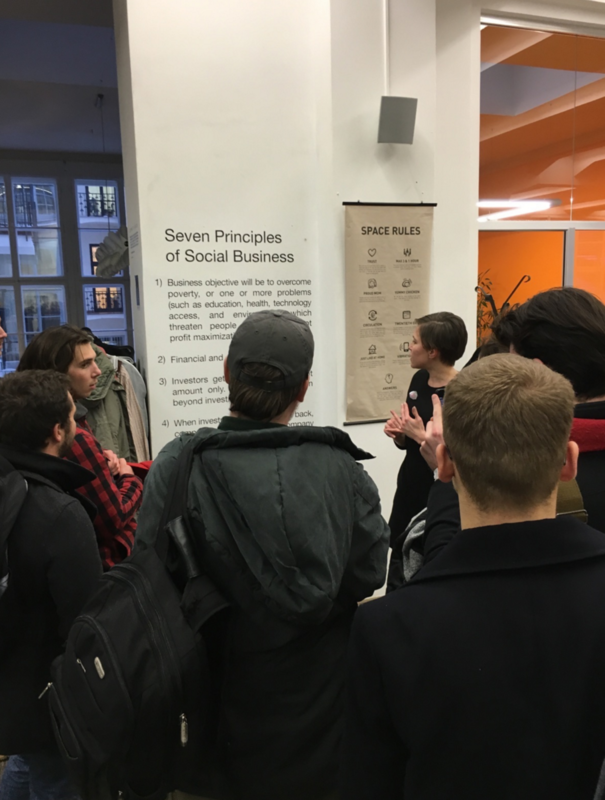 Visit Impact HUBs in Prague, Vienna, & Dresden. Develop theoretical and practical understanding of how communities utilize innovation to solve complex issues (and apply these to your own understanding of yourself as a leader and innovator). Expand your leadership and entrepreneurial skillsets in a highly engaging program. Program co-led by UNC Professor Pamela Santos and Laura Fieselman (Social Innovation Initiative). This program is currently only open to students from the University of North Carolina. Note: Not approved for academic credit through UNC College of Arts & Sciences, but 4 credit hours conferred by Charles University, Prague. Participants are evaluated based on the quality of their application and follow-up interview. 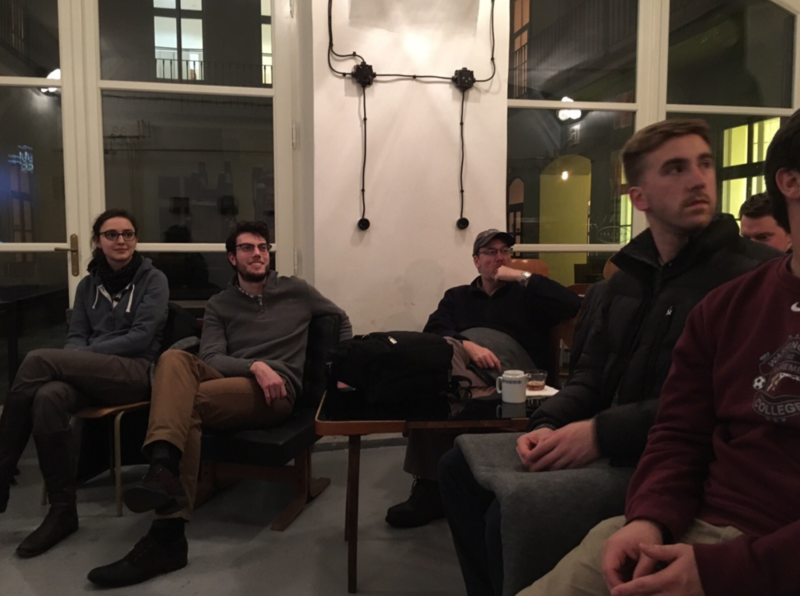 Cost of program: $2650 includes: workshops, sight visits, cultural activities, housing, and travel from Prague/Vienna/Dresden. The price does not include travel to/from Prague or meals. A non-refundable deposit is required to secure a spot in the program. Ready to do the Hub Crawl? Application Details: Applications are open and accepted on a rolling-admission basis. All majors welcome. Space is limited. Want to go? Step Two: You may be selected for a follow-up interview. Interviews are 20-30 minutes and held at the CUBE at UNC. 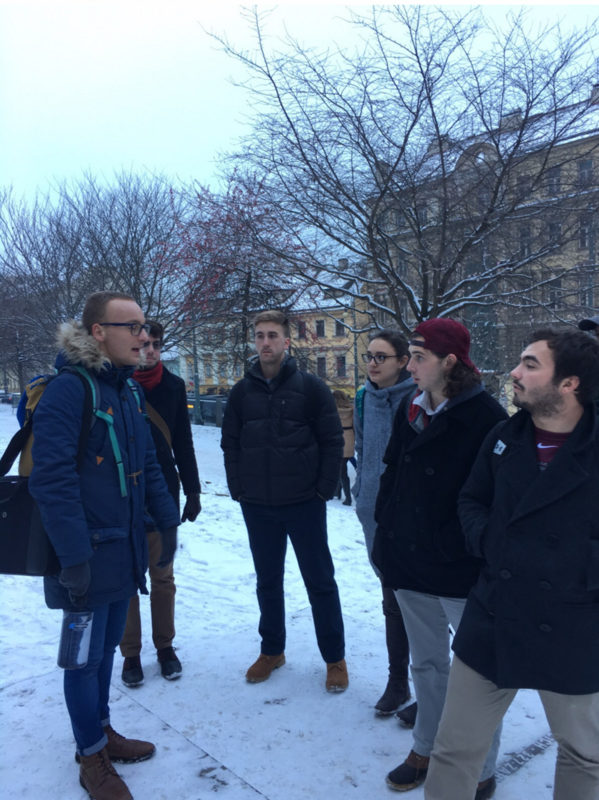 Read about the experience from a student perspective. Top 10 Reasons to Join us in Prague! Special recognition to Innovate Carolina for its generous support to make this trip possible.